Join us to discuss Downtown Marion on Thursday, April 25th, 2019 at 7:30am! 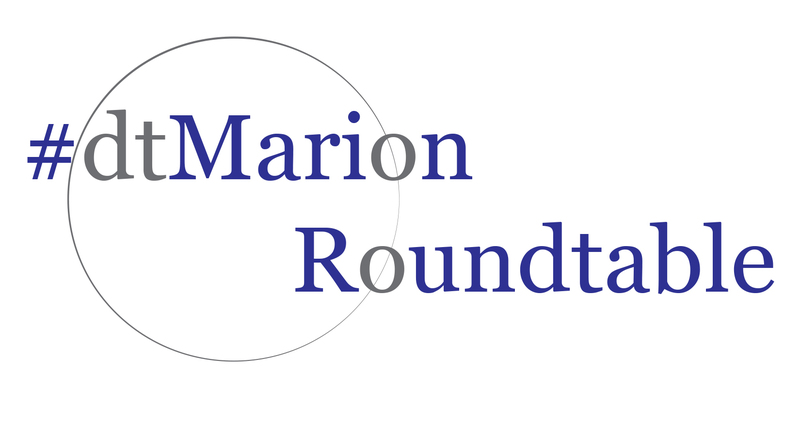 The Downtown Marion Roundtable is a chance to gather with all downtown business owners, downtown building owners, and downtown stakeholders and collectively problem-solve for improving Downtown Marion! Occurs the last Thursday of every month!